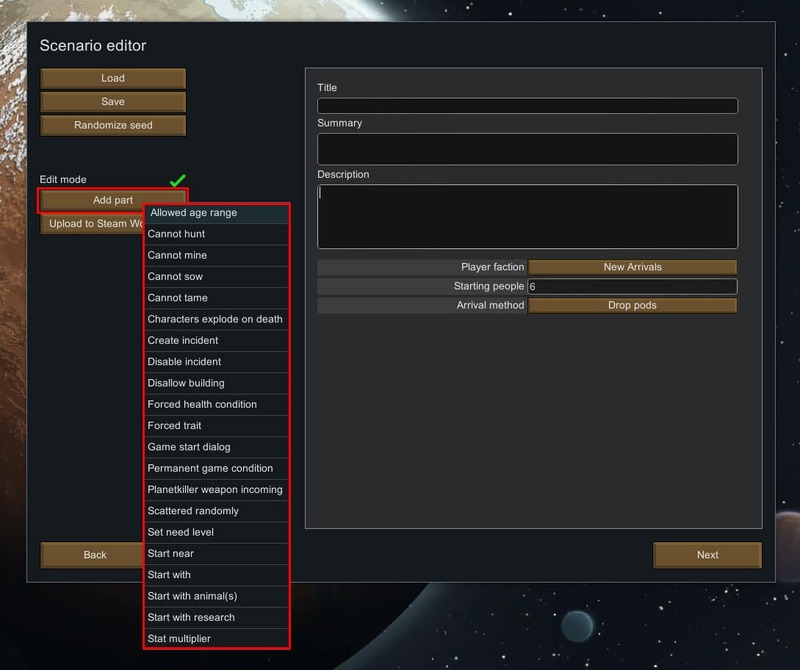 RimWorld’s Scenario system makes your game more lively and challenging by allowing you to randomize and customize unique situations to play in. By customizing a scenario, you can determine certain starting settings: type of community (tribe or colony), map conditions, starting items, animals, health conditions, traits and other special rules that may apply. 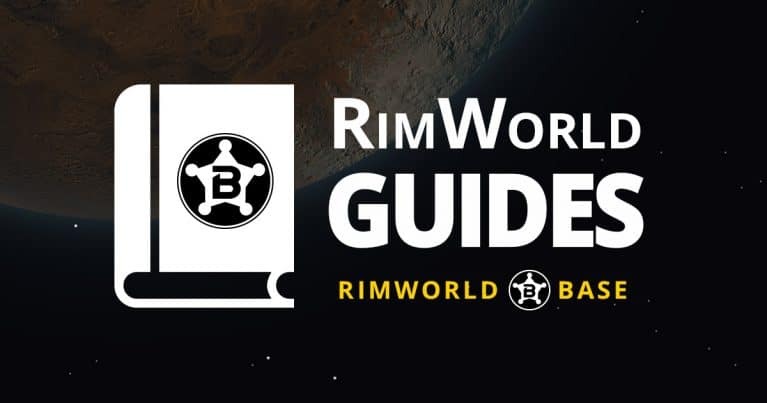 Take on unique adventures and create your own storylines which you can then share with the RimWorld community. To reach the scenario editor, you’ll begin like any other story. On the main menu, go to New Colony. Then, between the “Back” and “Next” buttons, you will see a third button that says Scenario Editor. Click it. This window will allow you to load, save or customize scenarios. The button “Randomize Seed” will create a completely random scenario. But if you wish to create your own unique scenario, then you must toggle the Edit Mode. Activating the Edit Mode will show the window that allows you to change the scenario however you want. Set the title, the summary, and a description. There are three other mandatory fields: Player Faction, the number of Starting People and the Arrival Method. You must set all these fields, but the rest are up to you. You can delete or modify the default configuration and add as many as you want by clicking the Add part button on the left. To set up the dialogue at the beginning of the game, create the new part Game Start Dialog and then write your own background story. If you want to replay this scenario in the future, don’t forget to save it! To upload your scenario to the Steam Workshop, you simply have to click the Upload to Steam Workshop button on the left side of the window. After accepting the terms and conditions, and confirming that you are the author of the scenario, a preview of your submission will show up. You can then edit the title and the description that will appear on Steam however you want. You can also add a custom cover and videos. Finally, you can specify if your scenario requires any specific mods to be played, and list them easily via the option on the right sidebar. Notice that your new upload will be hidden by default. If you wish to make it available for everyone on the Steam community, change the visibility to public. 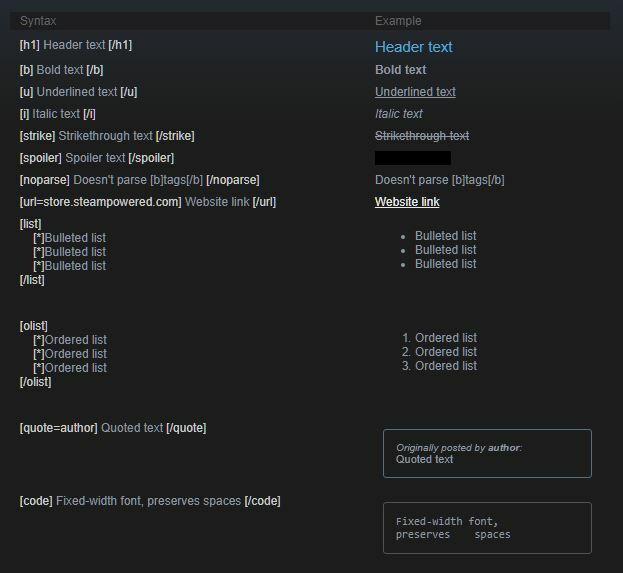 There is no way of editing the thumbnail via the Steam Workshop page, so setting up your custom image can be a little tricky, way more than it should. In order to do it you will have to manually replace the default thumbnail. (Your Steam unique number will go in place of the XXXXXXX). In this folder you will find the default Scenario thumbnail (with a name similar to previewfile_939739648.jpg). Replace it with your own image, without changing the name file. You might want to keep the original file somewhere else to put back in afterwards. To avoid the game replacing your file with the default one on boot, it is recommended to do the replacement while the game is running. Now when you upload or update your custom scenario, the Steam Workshop page for that Scenario will use your own custom thumbnail.